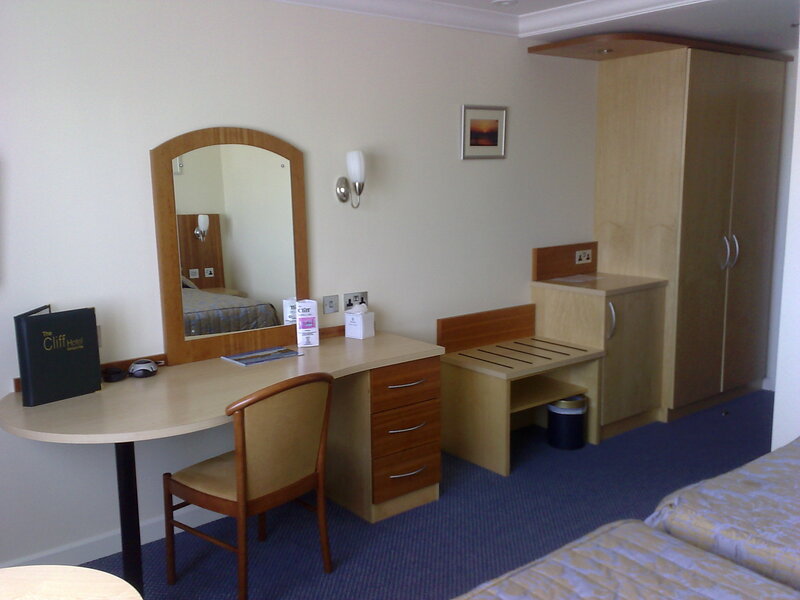 Our Executive Rooms are located on the first floor and and benefit from a partial sea view. 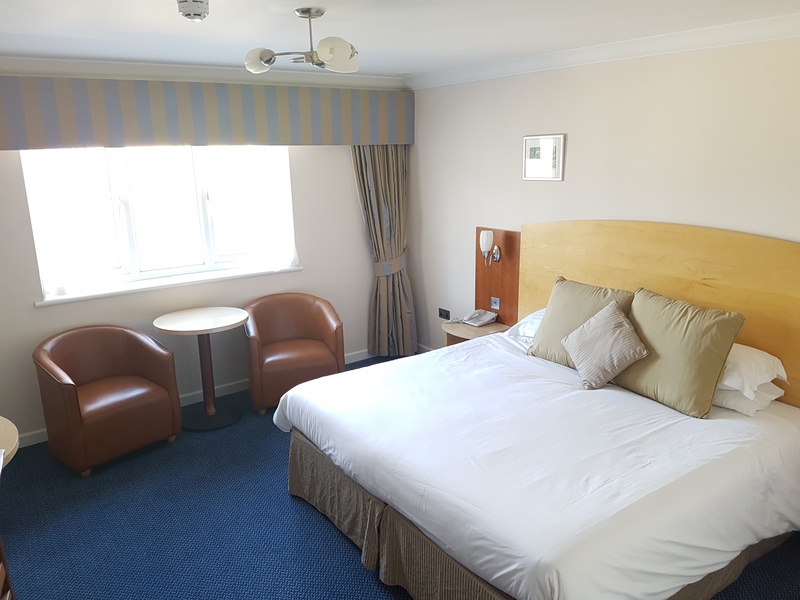 With additional amenities such as in-room fridges and Tassimo Coffee machines, our spacious Executive Rooms are perfect for both leisure guests and business travellers. 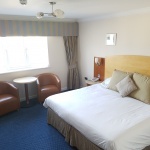 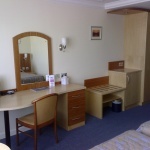 These rooms include a king size bed OR twin beds and are available for single or double occupancy.